As mentioned above, in the absence of standardized procedure, there are many variations in the efficiency of the preparation (or extraction) process, according to the method and type of equipment used. 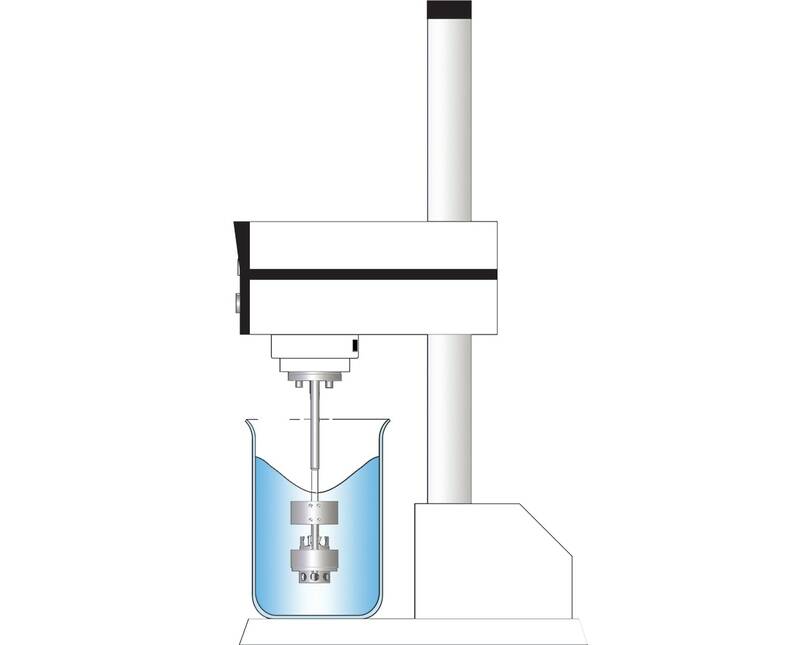 The volumes used for sample preparation will also vary according to the product being tested. 65 - 90 lbs samples are not uncommon. 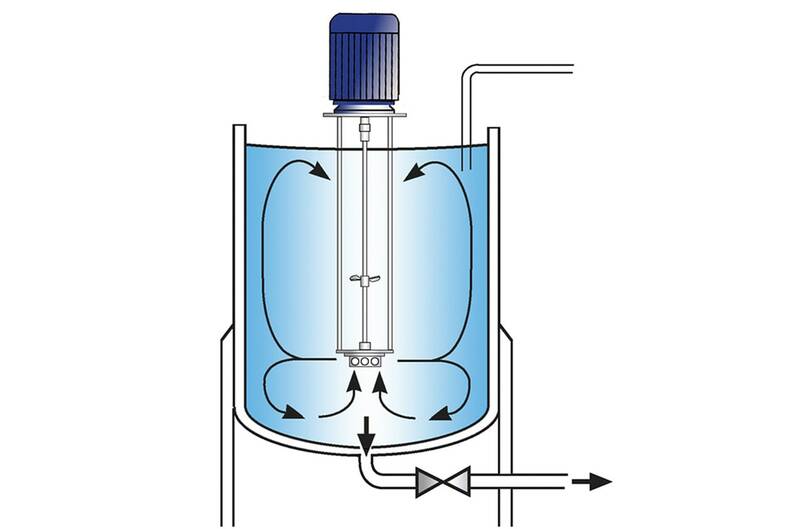 Efficient particle size reduction and homogenization of the sample before extraction is essential in order to obtain accurate and repeatable results.